Films from the Basement has returned with its next installment featuring the film 22 Bullets from France. Alex has returned from Mountie school. He passed with flying colors. You should see his graduation with everyone decked out in Canadian Tuxedos. They look very regal! As always, I am joined by Jesse who surprisingly is not sick of me yet. I gave the gents a list of films I picked off of Amazon Prime Video that I thought would make a nice addition to the basement collection. 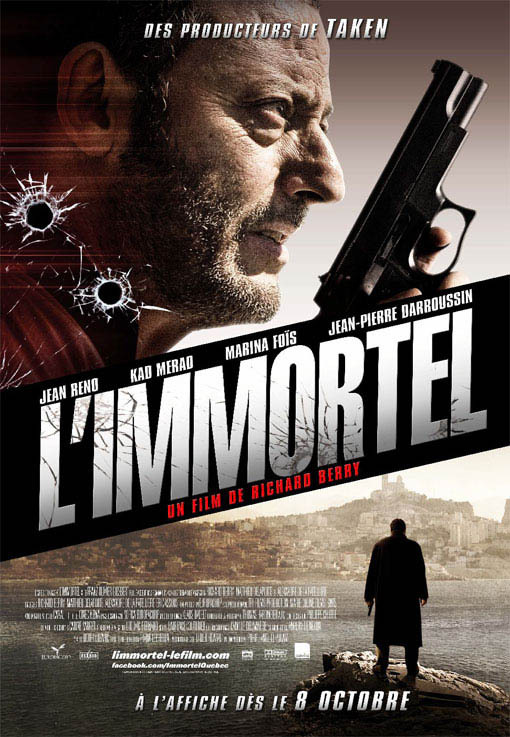 After not much debate due to Jean Reno being awesome, 22 Bullets easily won out. We take a look at this crime thriller with the unnecessary title change. Next week Jesse has picked Titan, a new sci-fi film from Netflix, so be on the lookout for that. This trailer gives a completely different tone to the film. So watch at your own risk as they certainly ‘Americanized’ it.